About time for an update of my life? 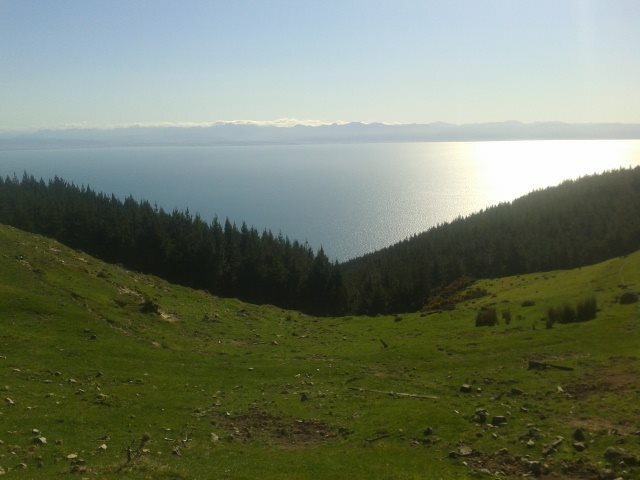 I’ve long finished my stint on the dairy farm and I’m now freeeee exploring the south island of New Zealand, which I’ve been doing for just over two weeks now, and as usual, so much has happened! 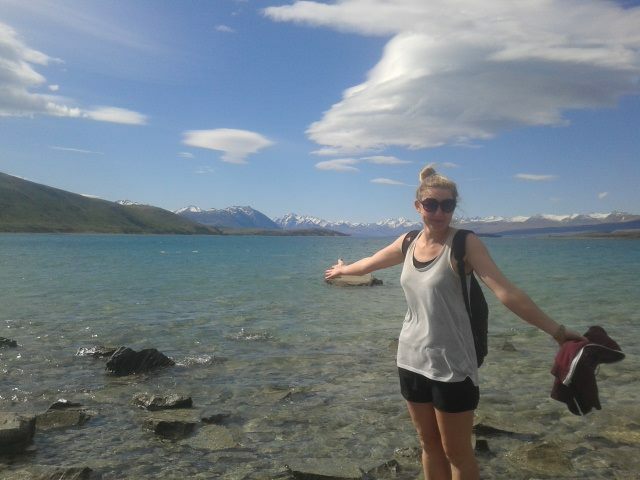 I started my south island gig doing Helpx in Nelson, and I had an incredible time! I stayed with a really nice family and the work was super chilled and easy, and every evening we were having wine and gin, so I pretty much felt right at home. The only key difference being the view, the fact I saw dolphins from my bedroom window and the weather. 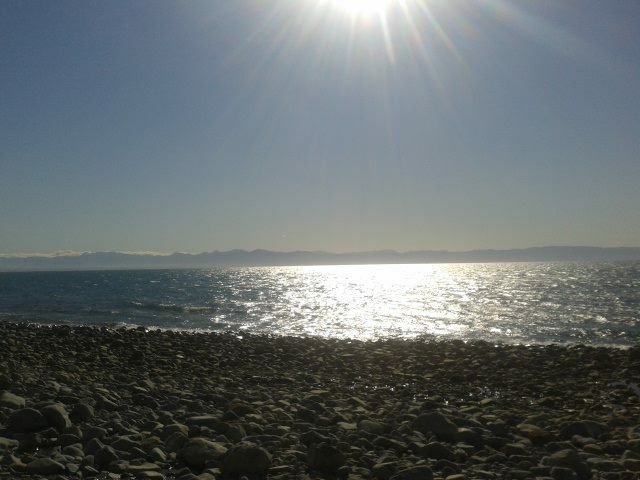 I loved Nelson, and I can see it as a place I’d live if I ever moved to NZ. 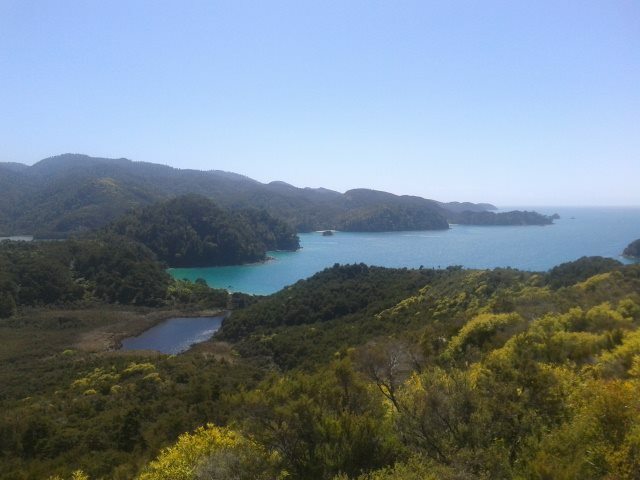 The weather was incredible and I managed to get sunburnt when tramping through the Abel Tasman national park, but it was worth it. 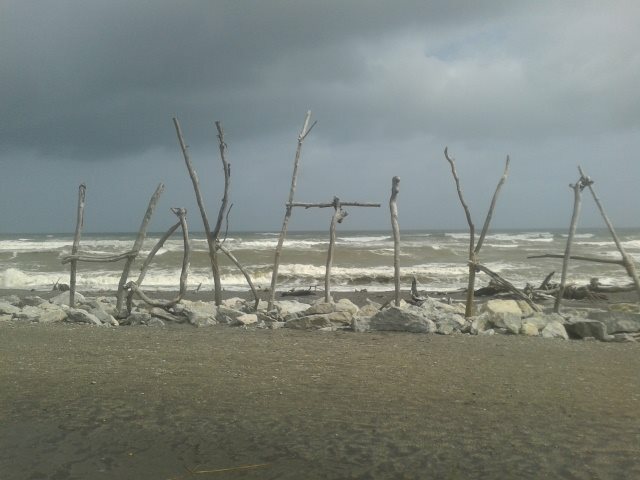 After Nelson I cruised on down the west coast with a couple of other Dutch and German backpackers, and I couchsurfed in a quiet little place called Hokitika. My host was amazing and cooked me dinner and even bought me gin, so I couldn’t have been happier really. He took me to this big gorge and we went on some lake walks around the town. 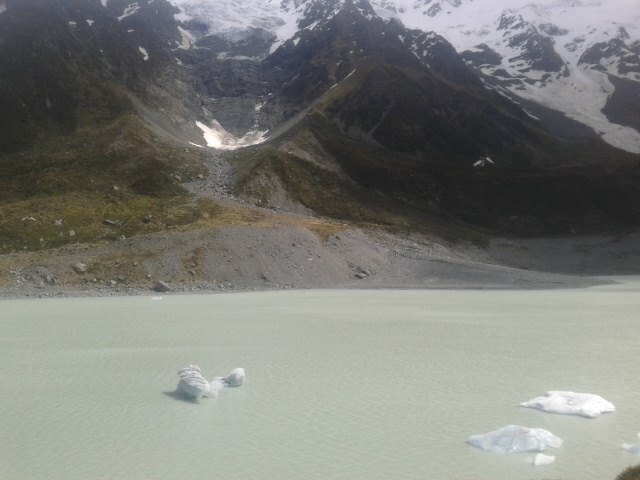 Then, I headed down to Franz Josef which is where the glaciers are. They’re pretty incredible and my pictures didn't do it justice! 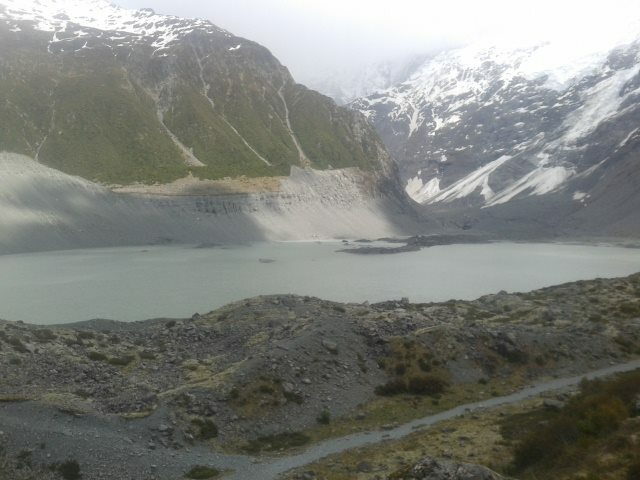 I then couchsurfed again and had a night out, and I spent the whole of the next day hungover so I missed out on Fox glacier, because I can’t handle my booze waaaaaaaaaaaaa. But anyway…. 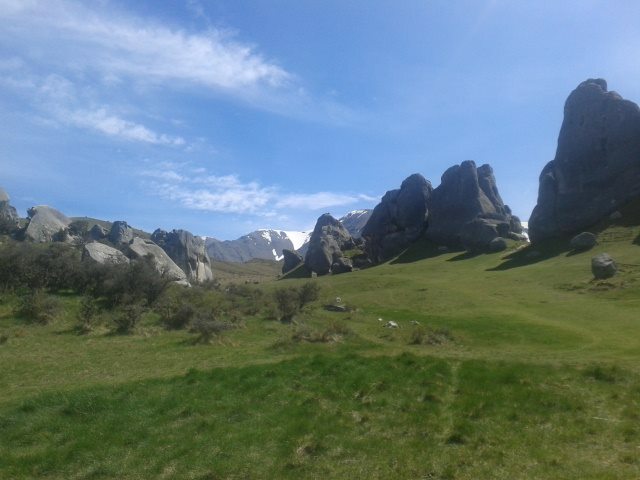 Then I picked up another backpacker and we went to Arthurs Pass and couchsurfed with this really cool hippy family who were totally chilled. 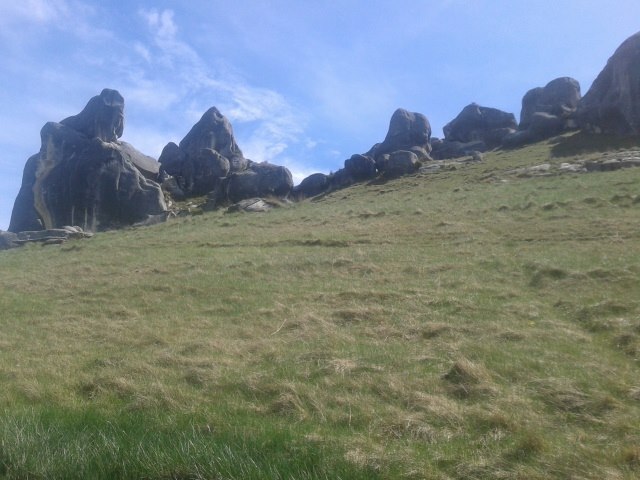 We did a few walks around Arthurs Pass and went to a place called Castle Hill Reserve where they’ve filmed Lord of the Rings and Narnia. Such a fangirl. Thennnnnn, I picked up Liv and we spent a night in Akaroa which is a beautiful part of NZ, and has a lot of French influences. 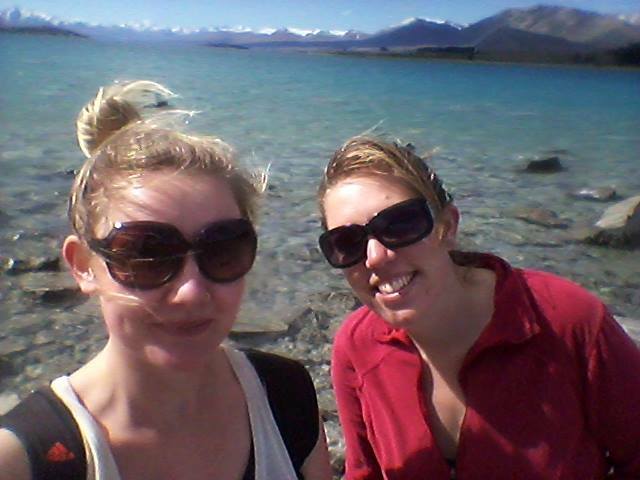 And now we’re at Lake Tekapo prancing around the blue lakes and waiting to see some of the best star sightings in the world apparently. 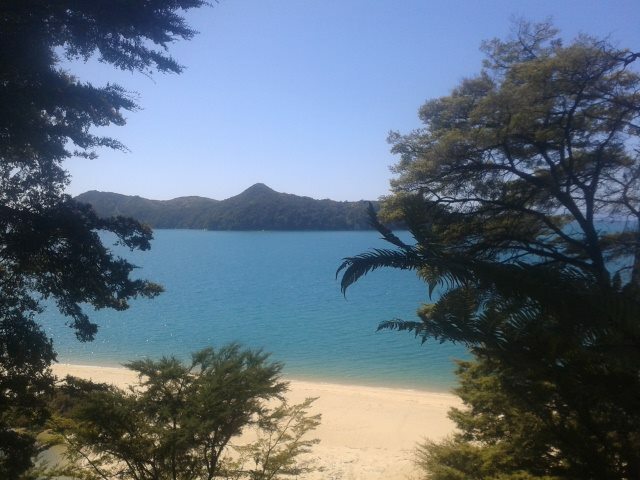 But for now we’ll just have to make do with this view…. Not too shabby. 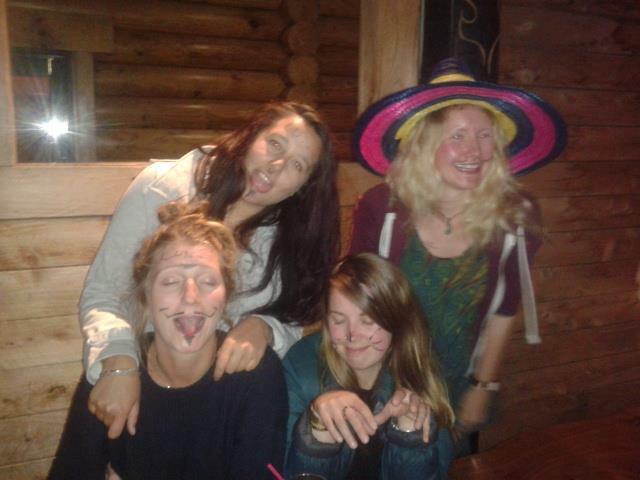 I’m exhausted already from being sociable from all the couchsurfing and meeting other backpackers but it’s incredible! Also all my money is going on petrol but it’s worth every penny. Except when I get lost and have to turn around a million times.